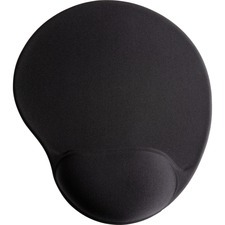 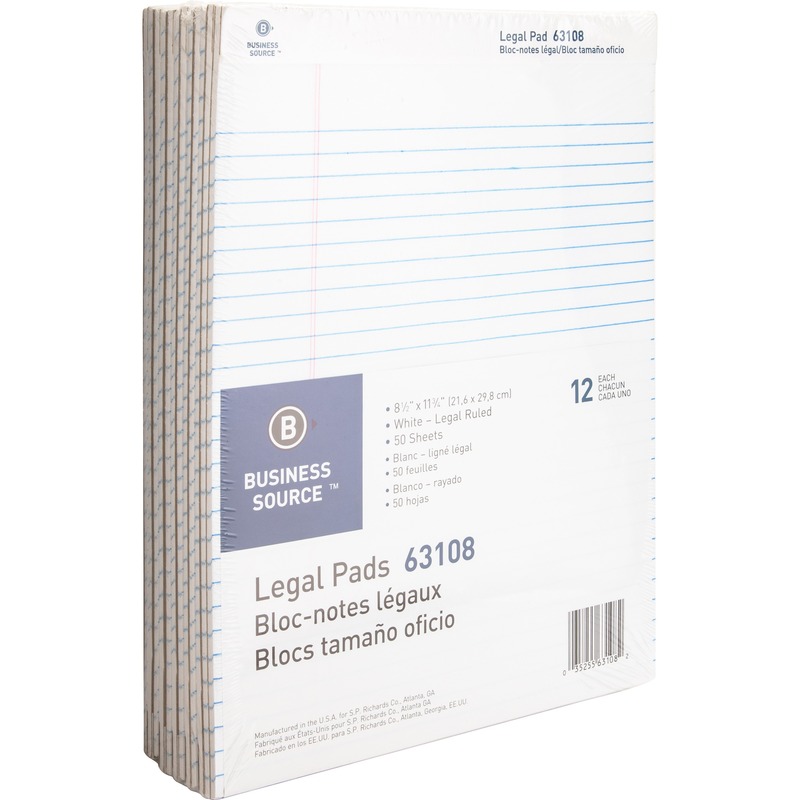 Gel mouse pad features an ergonomically contoured design. 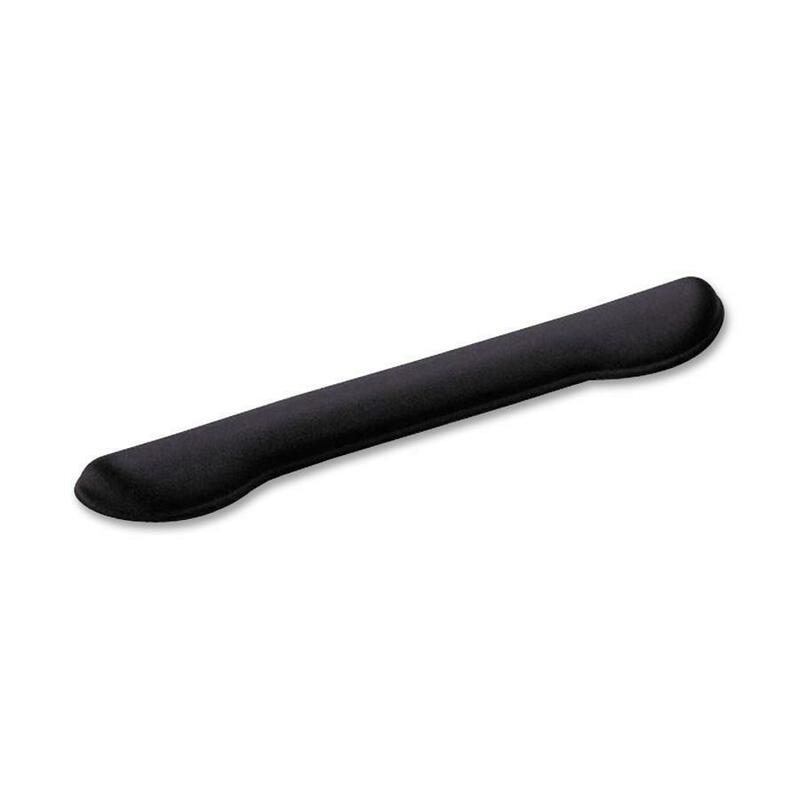 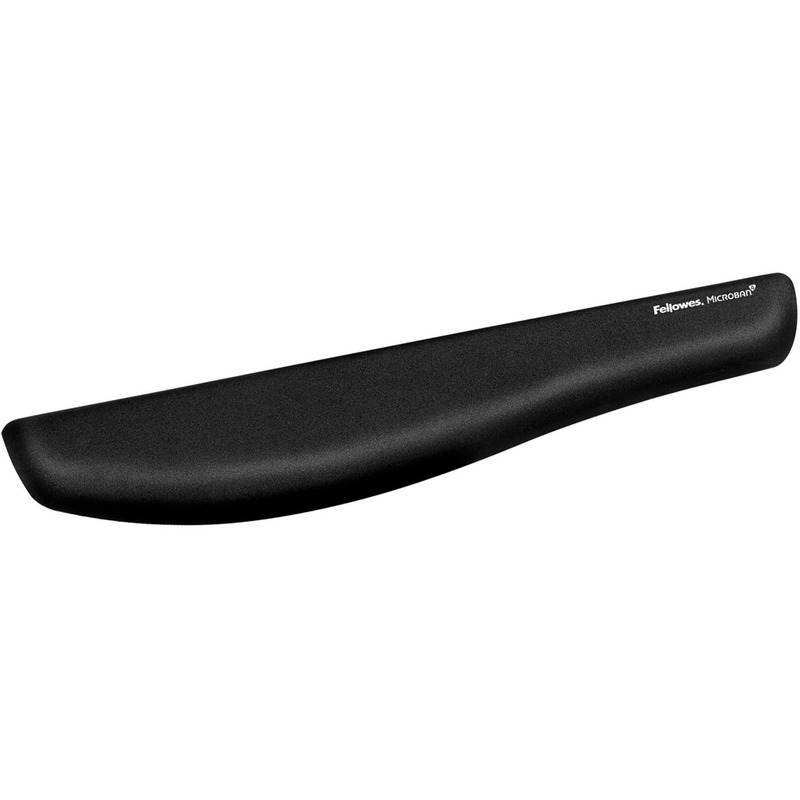 Soft gel-filled wrist rest soothingly conforms to wrists and palms and reduces pressure points for exceptional forearm and wrist comfort. 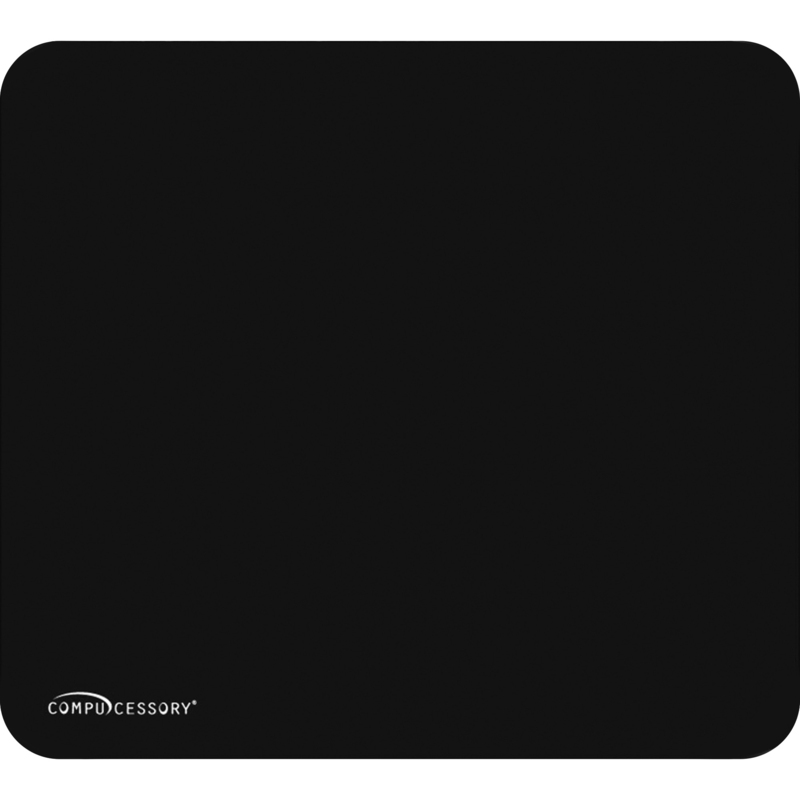 Nonskid base holds mouse pad firmly in place.